Gray Berryman is an innovative real estate broker dedicated to the success of his clients on the Outer Banks of North Carolina. With a focus on vacation rental and second homes from Corolla and Duck to Nags Head, he provides enlightened insights, enthusiastic representation, and personal service for his clients. 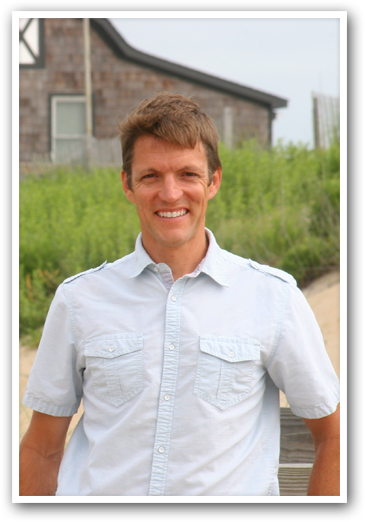 Over the past decade he has consistently ranked as one of the top agents on the Outer Banks and has helped his clients sell or invest in over one hundred million dollars in Outer Banks real estate. Search New Listings this week! We are so grateful that Gray Berryman was our agent while we were searching for our house on the Outer Banks! Gray has the perfect blend of Southern hospitality and business acumen. He is incredibly knowledgeable about the Outer Banks real estate market, down to the nuances of the individual communities, and the way that homes are constructed. Gray was very patient while showing us several properties; sometimes the same property more than once. If you’re looking for an expert, Gray’s your guy. We are now the proud owners of a lovely home in Duck, and couldn’t be happier!